According to their site, this one should arrive in 6-8 weeks. 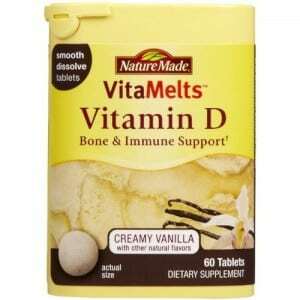 These are yummy – the Vitamin D tastes just like vanilla ice cream! Sorry! The timeframe for this promotion has ended, but don’t worry, there will be more offers throughout the year! Check back soon.